Cooler weather and gingerbread seem to go hand in hand. I have always loved gingerbread or any baking that has molasses in it. 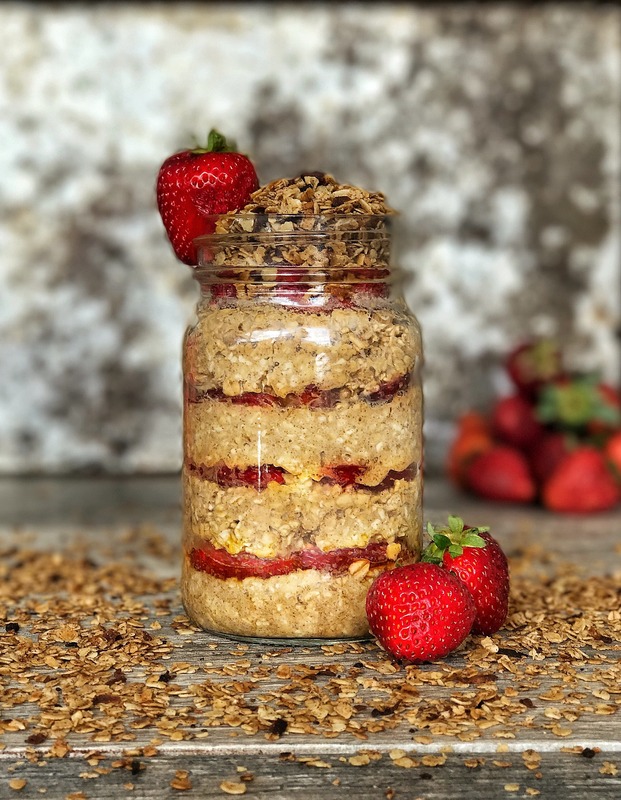 These overnight oats are amazing and the only sweetener that’s in this is from the molasses. I was testing fruit that paired well with the gingerbread taste, and apples, pears or strawberries seemed to work the best. 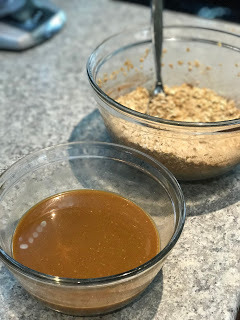 I added homemade gingerbread spice to the oats. You can buy this already mixed, but it has a fresher taste when you mix your own. 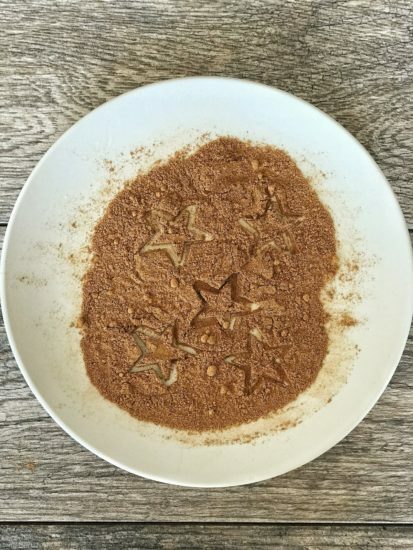 Here is the recipe for the Gingerbread Spice: 2 Tbsp + 1 tsp Ground Cinnamon, 2 Tbsp Ground Ginger, 1 Tbsp Ground Cloves and 1/2 tsp Ground Nutmeg. Seal in a container for up to three months. I added the molasses to the wet ingredients. It combines so much easier if you slightly heat the molasses before whisking it together. Once everything is combined, layer the oatmeal with the strawberries or whatever fruit you like. Combine the coconut milk, vanilla and molasses in one bowl. If you slightly warm up the molasses, it whisks in easier. Combine the rolled oats and the gingerbread spice in another bowl. The recipe for the spice mix is above in the blog. Pour the wet ingredients into the dry. 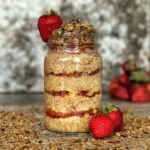 If desired, layer the oatmeal and then the sliced strawberries. Repeat until the jar is full. Refrigerate 6 hours or overnight. *NOTE: Time does not include refrigeration time.